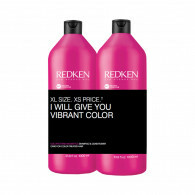 Redken is a pioneering haircare brand born and raised on the streets of New York. 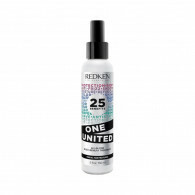 Founded by hairdresser/chemist Jheri Redding and actress/model Paula Kent, Redken combines solid scientific expertise and the edgy spirit, energy and style of the Big Apple to offer an impressive array of ground-breaking hair care products. 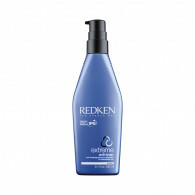 All Redken haircare and styling products have been developed under the company matra ‘Beauty through Science’, which means every hair type is guaranteed to benefit from leading hair protein technology based on decades of intensive research. 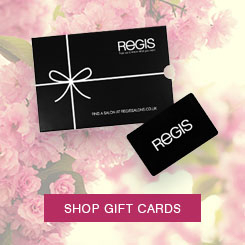 Regis Salon is delighted to offer a great range of Redken hair products that are all deeply rooted in hair beauty science, driven by the latest hair care trends and designed to put cutting-edge hair care in your hands. 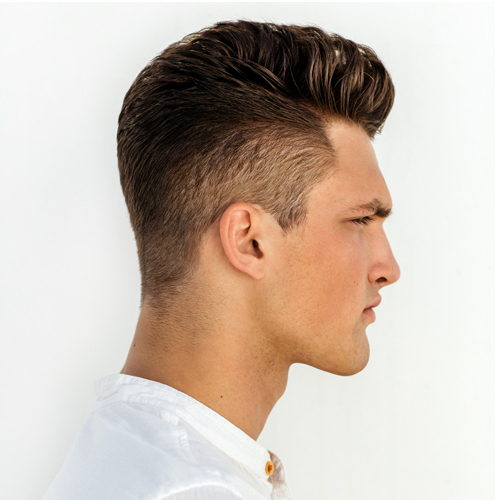 For an expert consultation on the right Redken products for your hair, find your local salon today.